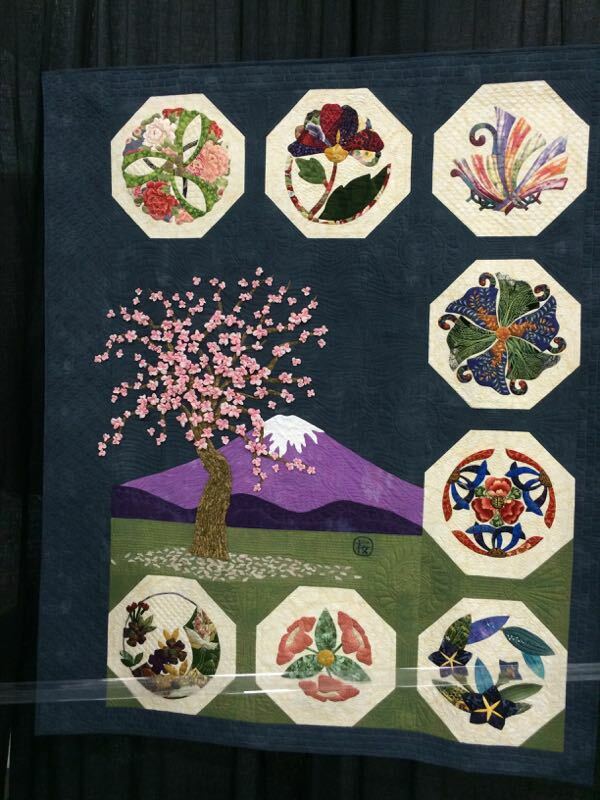 A Look at the Quilts at Quilt Market 2016 | OccasionalPiece--Quilt! 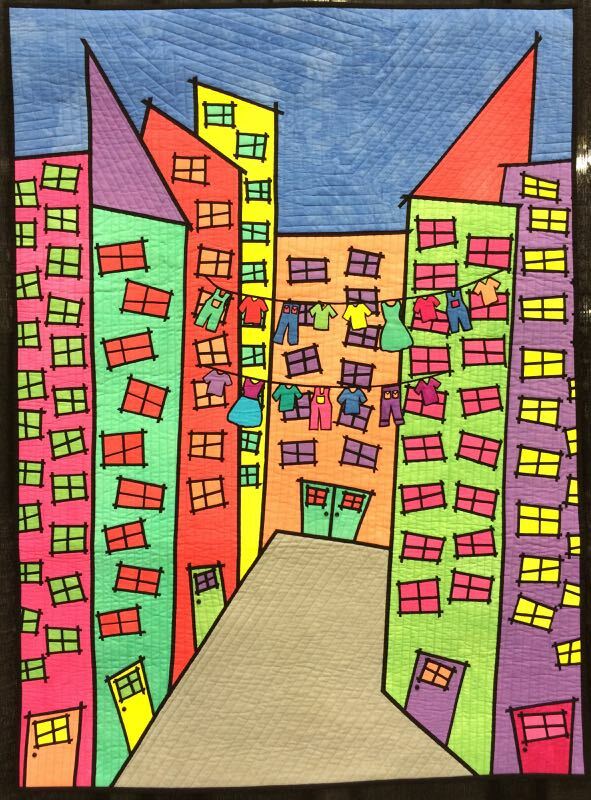 Posted on June 15, 2016 by Elizabeth E.
First, I need to report on the giveaway held in the last post–all your comments were terrific! and seemed to be a healthy range from “just the kids” to “adults have a great time, too.” I really liked the ones that said to include them both–so now you know. 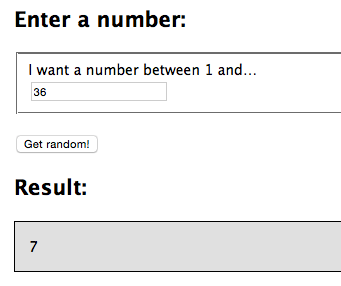 The winner was Number 7 . . . and it was Leslie, so I’ll get those shipped out to her right away so she can keep going on her Halloween quilt. She wrote: I do miss the homemade donuts that our neighbor used to make and for which we, as children, would double back around for. Now it’s only wrapped candies, and we Moms all sort even those for scary things, but I do like Leslie’s perspective. 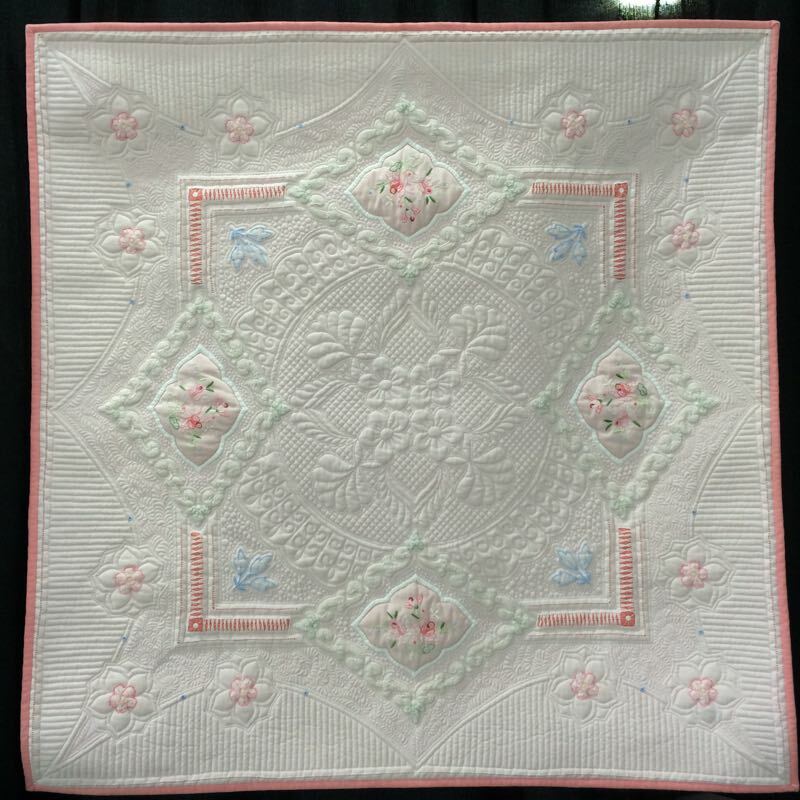 Okay, here we go with the quilts. And as an English teacher, I smiled when I saw the misspelling in this text. 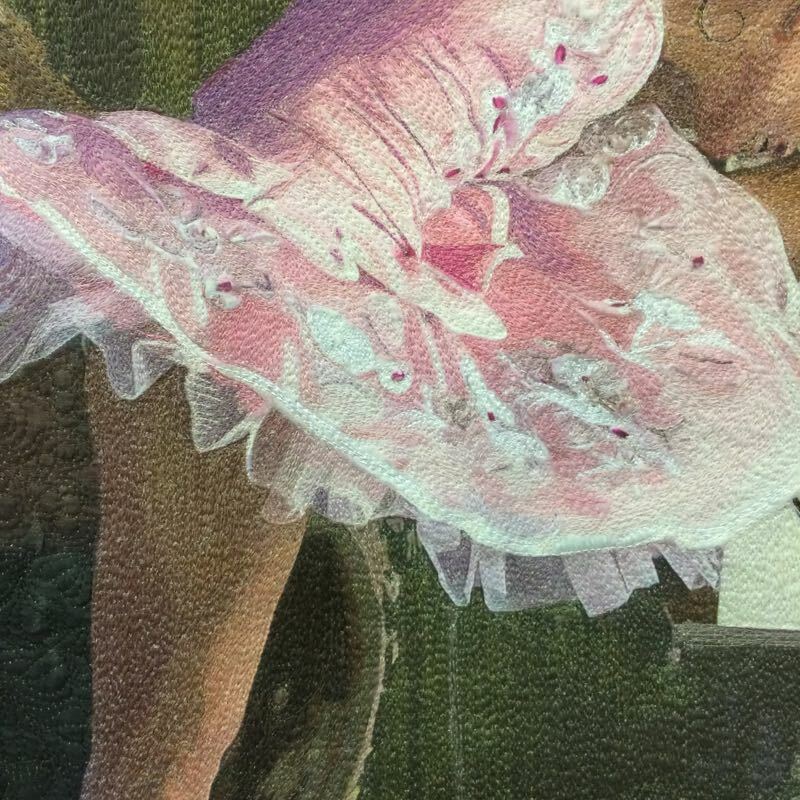 (You’ll have to find it yourself, and no, it’s not “hors d’oeuvres.”) Whenever I find typos and misspellings in things I write, I die a little of embarrassment, so I understand how things can get overlooked. 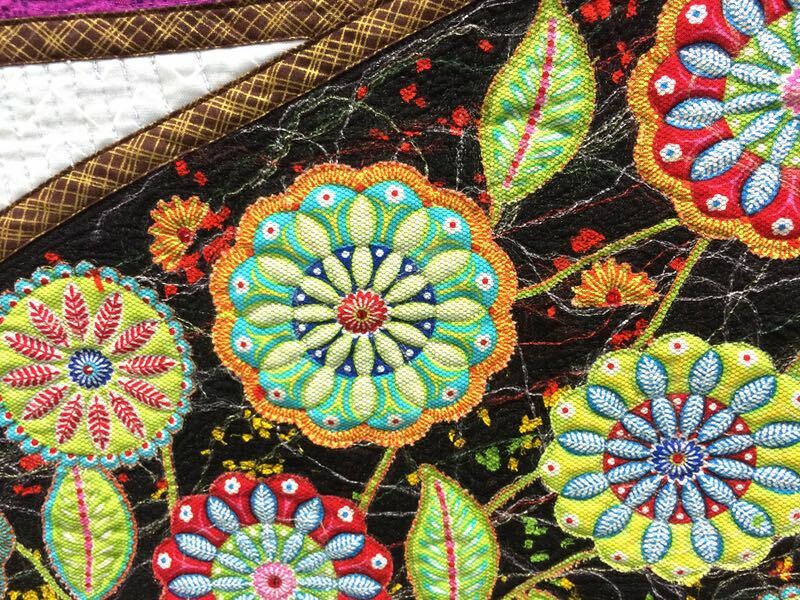 I noticed more embroidery in this show than I’ve seen before–a welcome addition! More threadwork, but this time by machine. It was stunning. 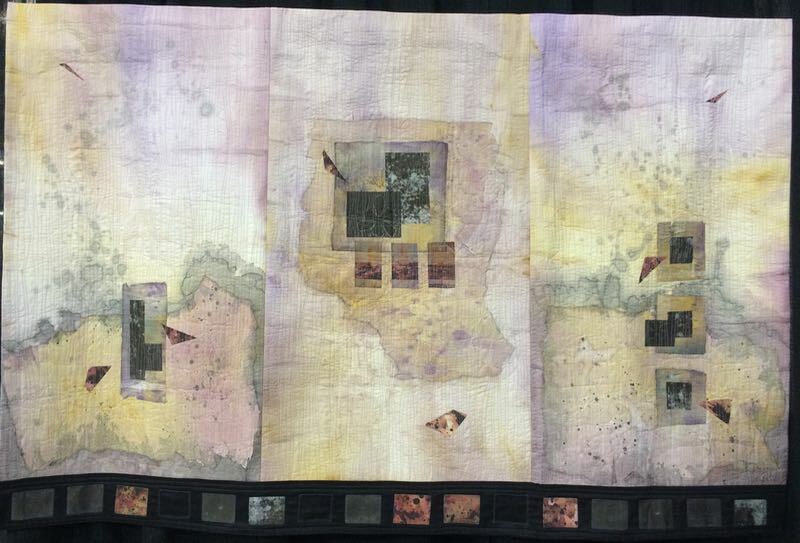 I realized in doing this post that if a person desires to become a quilt artist, it’s pretty important that they create a place in space to reside: whether it be a blog page, or a gallery of images, or just a single place where people like me can go and search in order to read more about them. There are many platforms that can be used: Instagram, Pinterest, blogging, Tumblr, etc. I was unsuccessful in a finding a couple of the above artists. In this day and age of >instant< and >quick< and rushrushrush there is a tendency to overlook the long form of blogs. 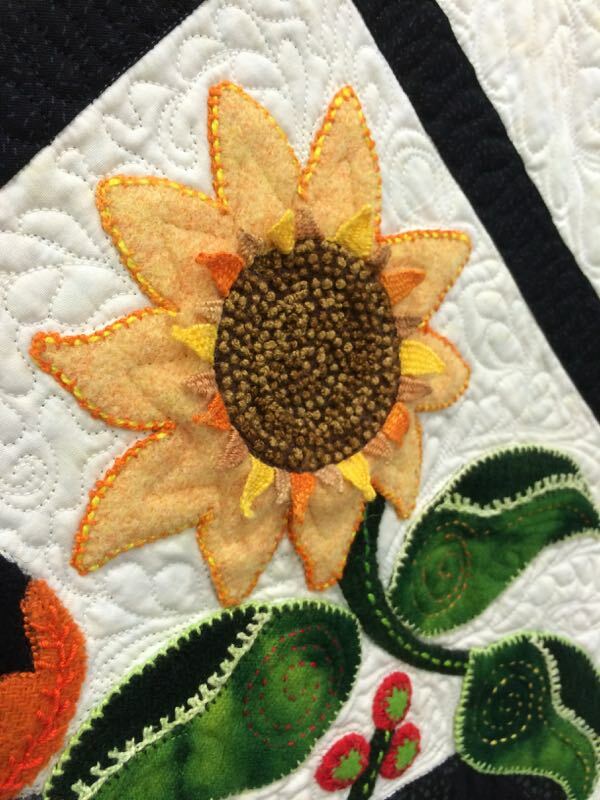 But they become important when looking at the bigger picture, or, your journey as a quilter. So if you are just starting, you might consider building your own little place where people can find you. While there may not be much more than four walls and a piece of carpet (where others might have several fully-furnished rooms), it will be your space. 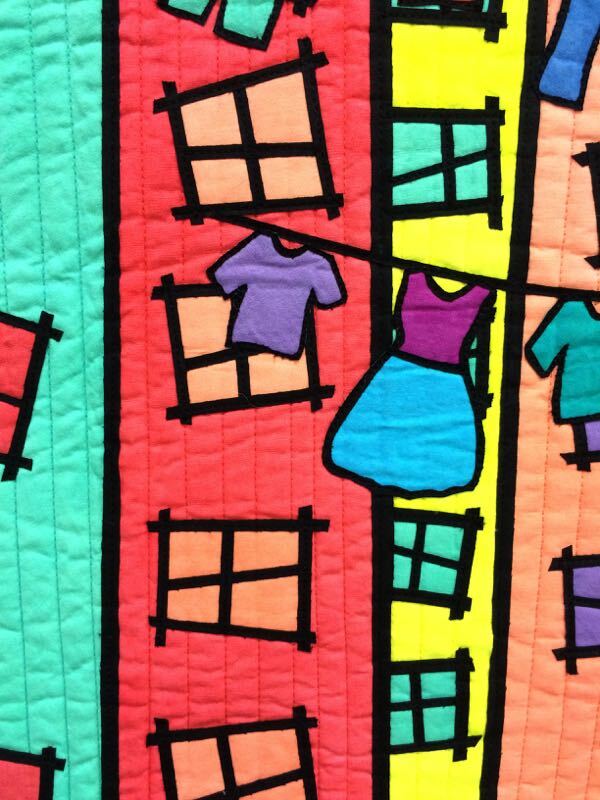 Can’t believe that these quilts were at market! 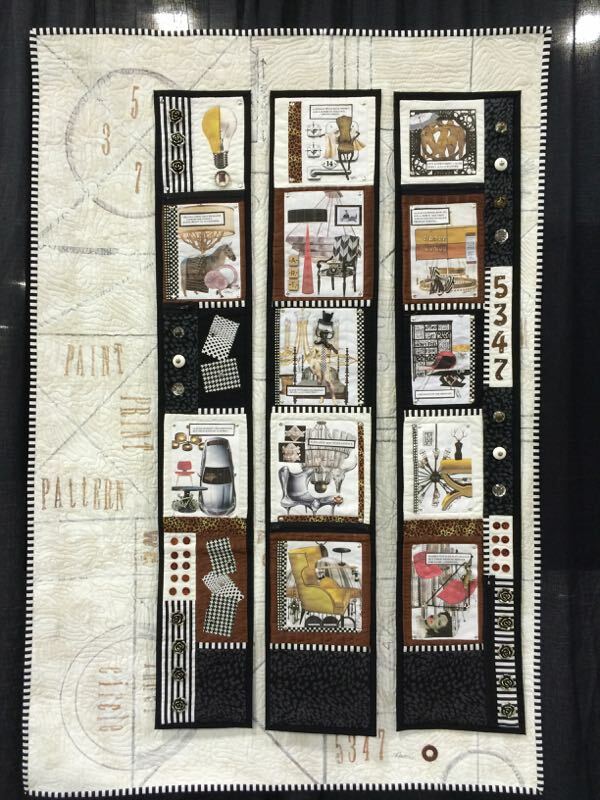 They’re definitely show-worthy pieces… and the sort of quilts that make me shake my head in disbelief. They’re so over-the-top. 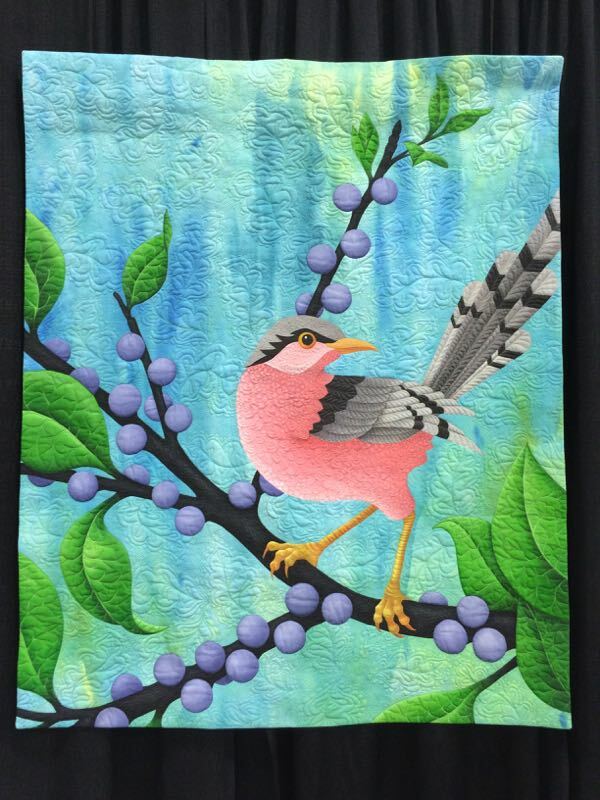 Who are these quilters who have so much artistic skill?! Definitely not me. 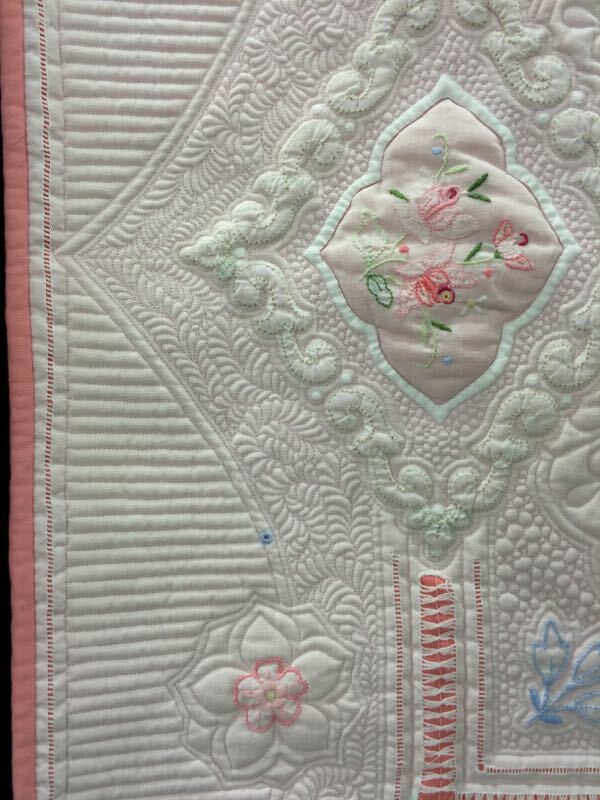 But I’m happy in my own little quilting world where simple quilts are good enough. Absolutely amazing work – thank you SOOO much for sharing these – how would we ever see them otherwise?! 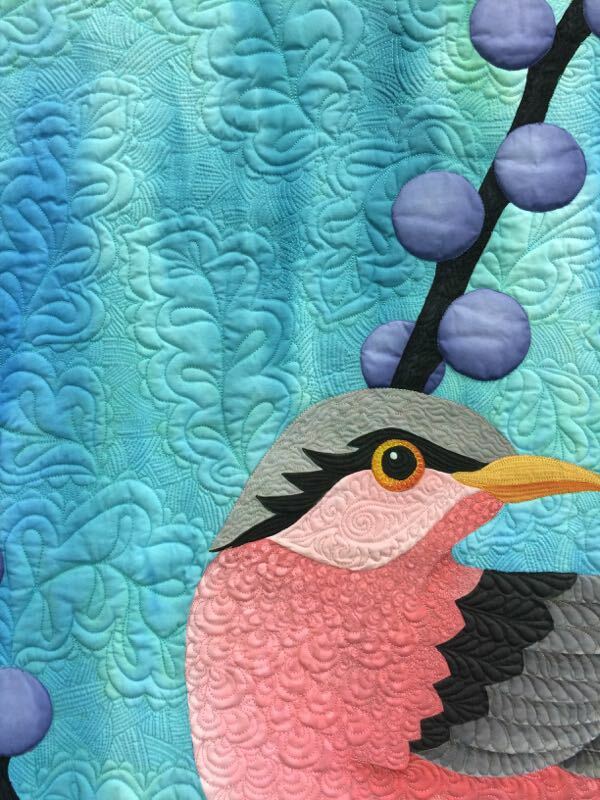 And once more I realize “I just sew” – these folks take it to another level entirely. 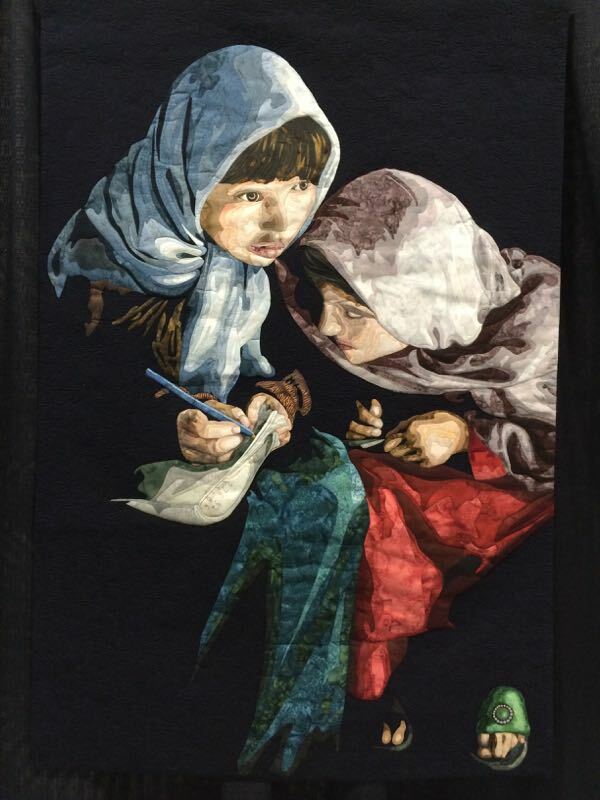 What stunning work! That last one is truly amazing! I even recognise some of that circular/floral fabric which we both own a piece of! And I love that Afghanistan one- how true about teaching a girl! WOW!!! Those are absolutely incredible pieces of art. I am in awe of their creativity. Thank you so much for sharing these with us. 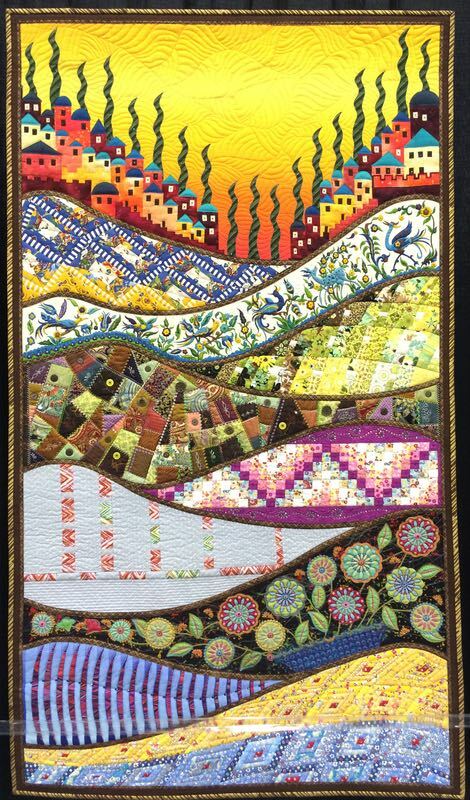 Beautiful quilts by talented artists! I love your comments at the end about creating a space so that people can find you. Thank you for sharing! What is the spelling error?? So happy you posted these. I wasn’t able to spend the proper amount of time appreciating them while I was there! 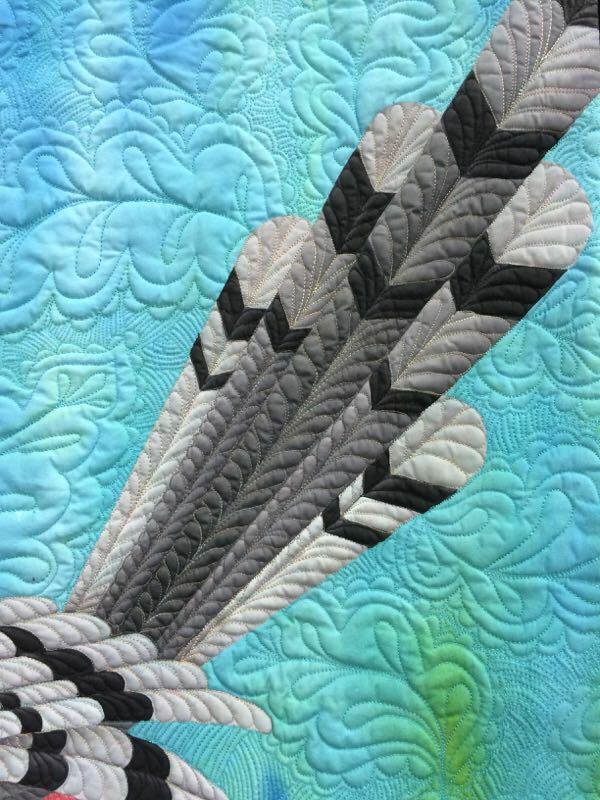 Show quilts such as the ones you’ve shared always make me realize just how very simple my own work is. 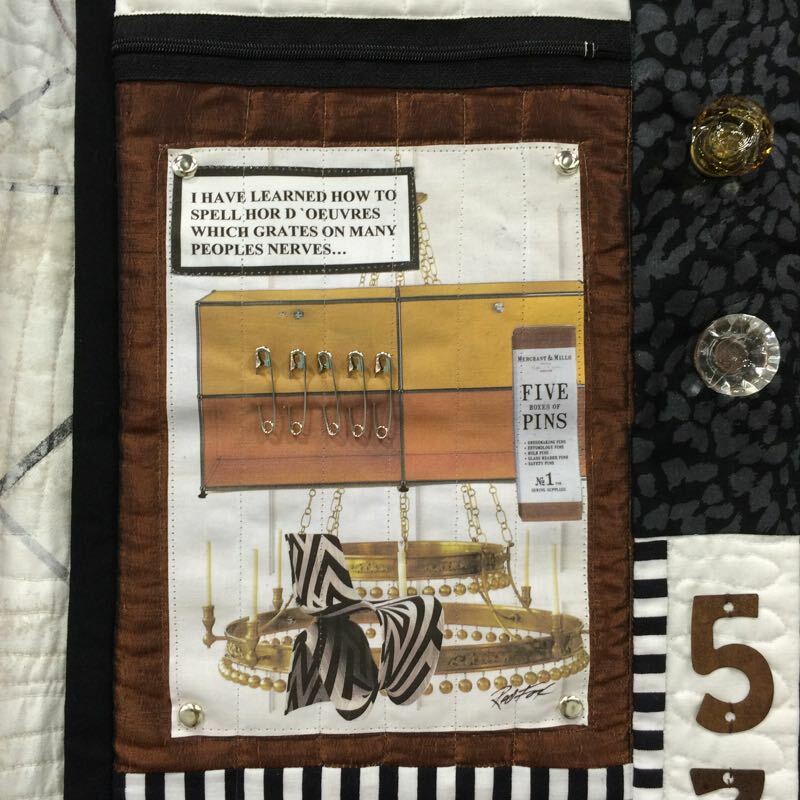 But that’s not a bad thing because I don’t strive to make “show” quilts. 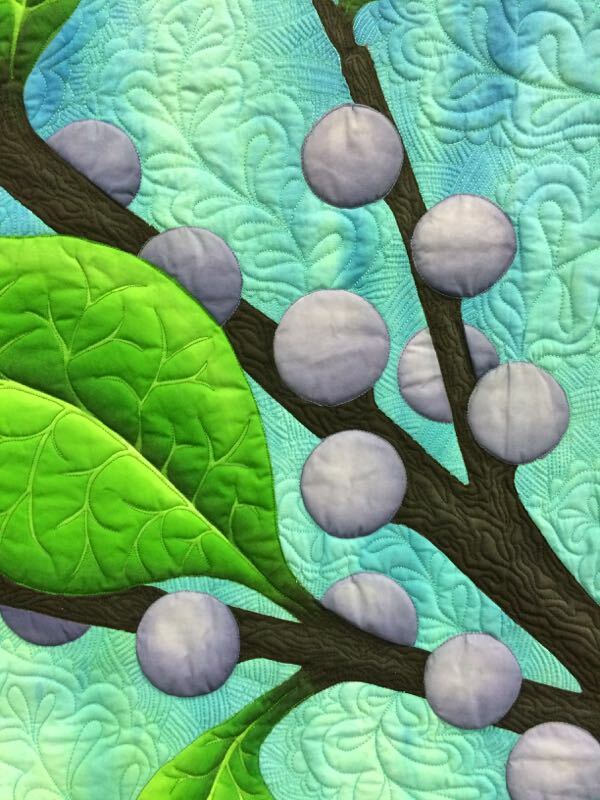 I am happy playing with fabrics in my own way. 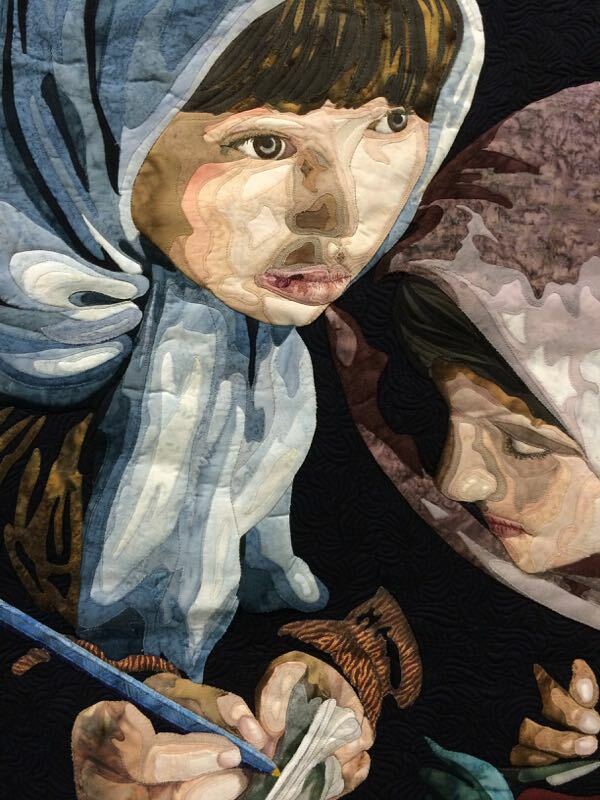 The talent and skill involved in this level of quilting is truly stunning. 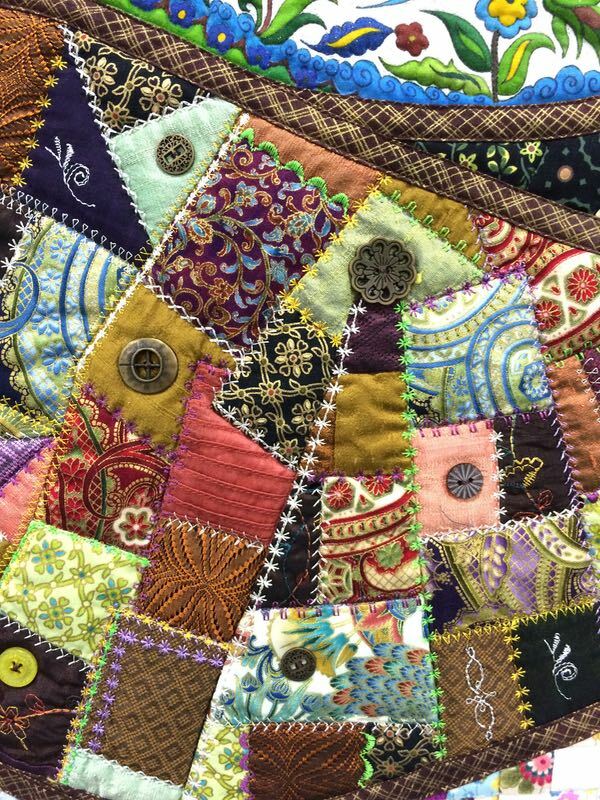 Thank you for posting these quilts. It’s great to see the photos, especially the close ups. 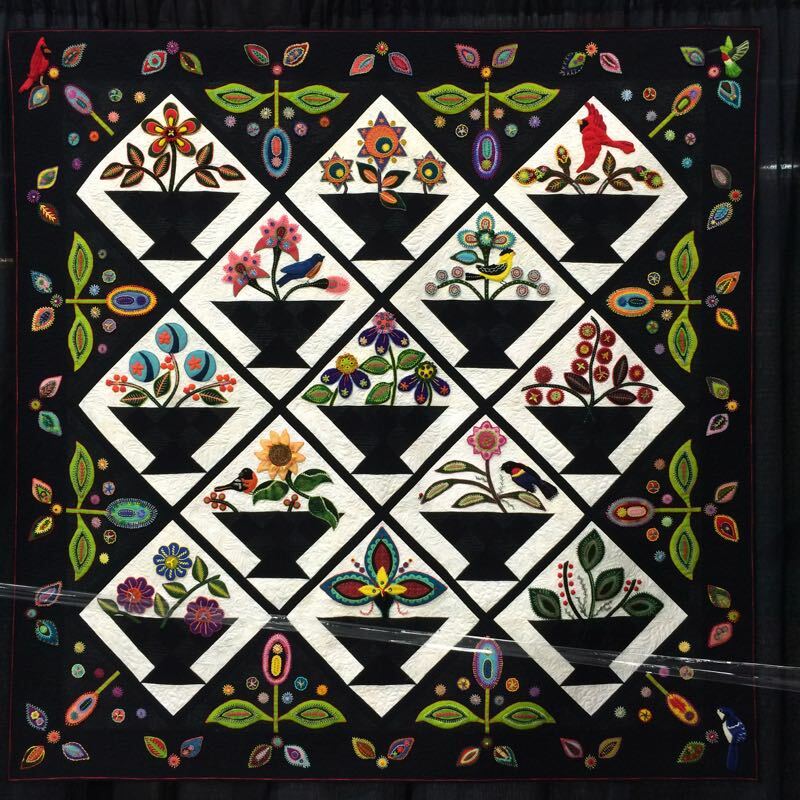 I saw plenty of photos of the merchant stalls at Quilt Market, but didn’t see any of these quilts on Instagram. It’s nice to know it wasn’t all about buying and selling. 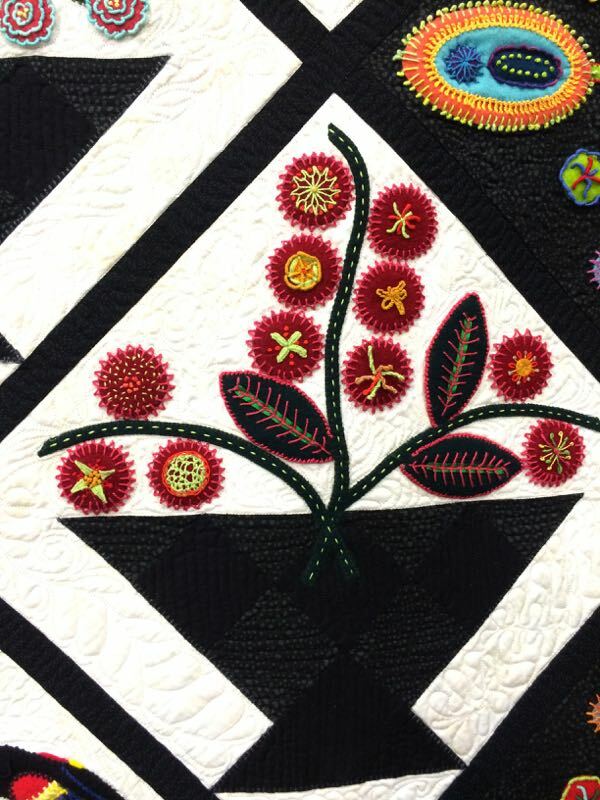 How interesting I am in the midst of a two-day guild workshop with Cindy Needham! She’s a hoot! So many things to respond to in this post! – I made donuts and donut holes to pass out for Hallowe’en 2009 when we lived in a very small town. Only time I’ve ever made them but they were so good! (And worth the hot oil burn on my forehead too). – “I die a little of embarrassment” re: spelling errors, me too! – slow, and online. 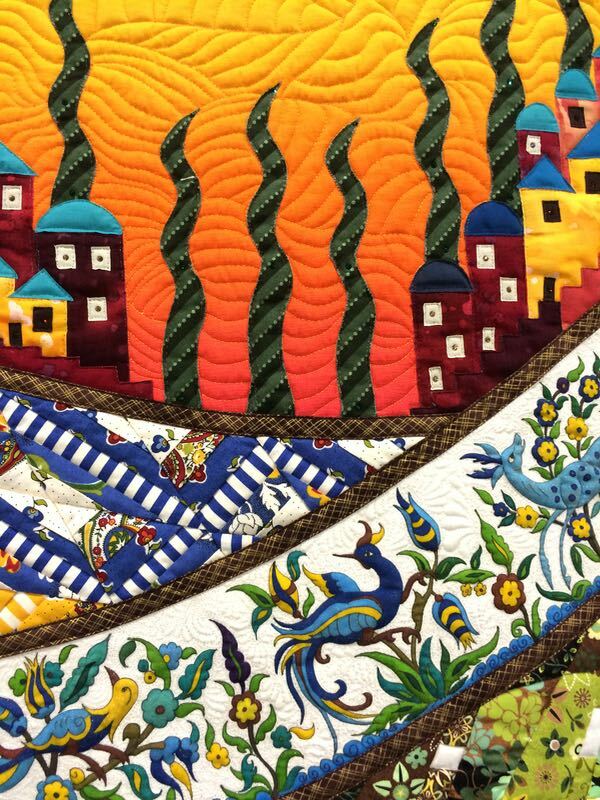 I started my blog in the fall and I’m part of the New Bloggers Quilt Hop that’s going on this month. It’s nice to share work with others. Such beauty and creativity – wow! 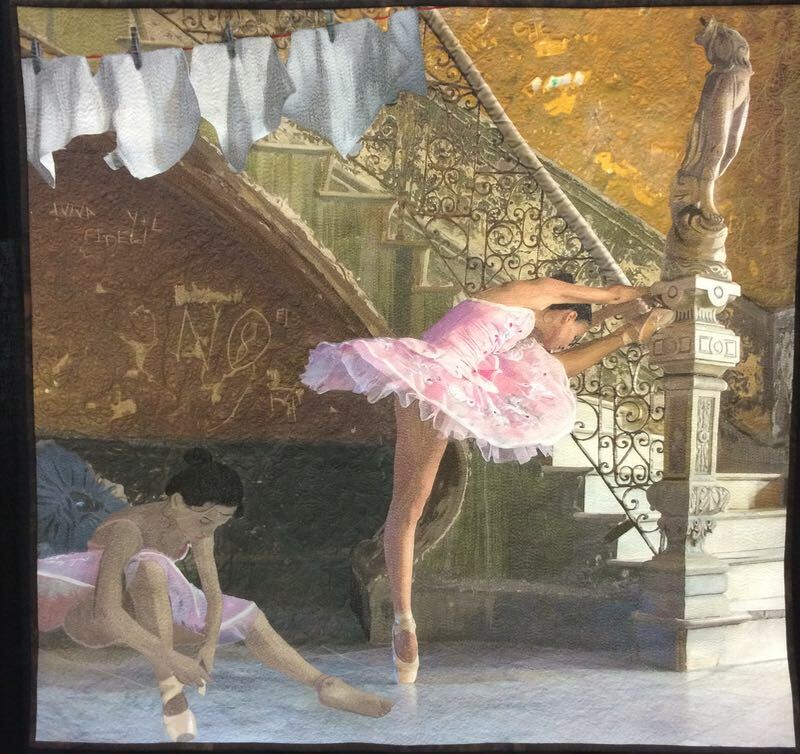 The ballerina was my favorite. Thanks for sharing, Elizabeth. Such beauty and diversity. And so above my level of creativity.